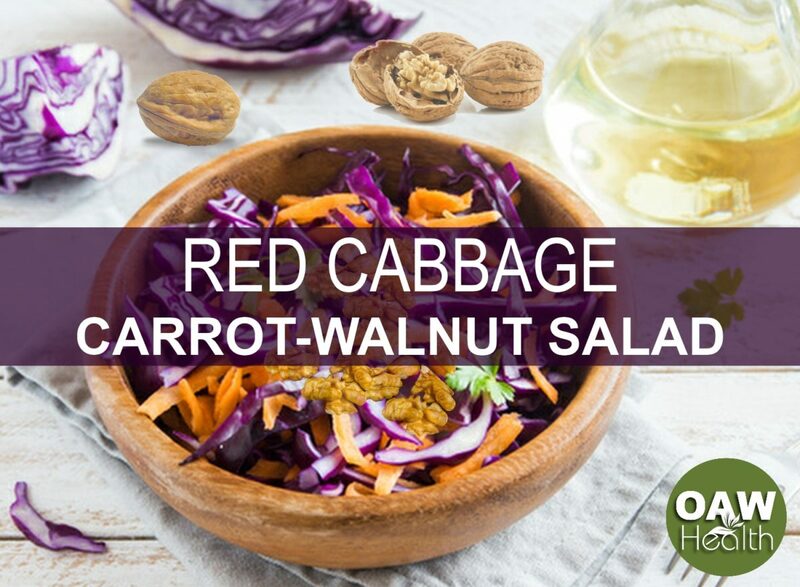 For those eating a Paleo or Ketogenic diet, this recipe for Red Cabbage Salad with Carrots and Walnuts is perfect along side grilled chicken, veggie burgers or grilled wild-caught salmon. 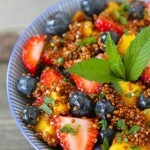 Not only is this salad delicious; it is also nutrient dense and very filling. The health benefits of red cabbage, carrots and walnuts are many. 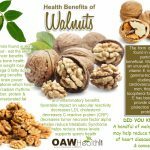 One of the major nutritional characteristic and benefit of raw walnuts is the ability to nourish and support brain and nervous system function. Red cabbage is rich in fiber, sulphur and even iodine. The beta-carotene in carrots acts as an antioxidant and helps repair cell damage done to the body through regular metabolism. Carrots are also associated with a 32 percent lower risk of coronary heart disease. Research indicates that women may reduce their risk of glaucoma by 64 percent by eating more than two servings weekly of carrots. Are Carrots and Red Cabbage Allowed on the Paleo and Ketogenic Diets? The short answer is yes. Both are a medium carbohydrate. However, be very careful with the amount you consume from such veggies as carrots, red cabbage, onions, and squash. Of course, you can eat these in moderation (not everyday) but be aware of your intake. Don’t over-saturate your diet with carby-veggies. Additional Ingredients for Red Cabbage Salad with Carrots and Walnuts: Organic cranberries, blueberries, strawberries, grapes, pecans. Wash cabbage and carrots thoroughly. Peel carrots if you like. Immerse shredded cabbage in cold water for 15 minutes while you prepare the remaining ingredients. 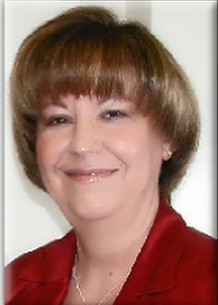 Drain and pat dry as much as possible. Toss together the cabbage, carrots, parsley, walnuts, chives and dill. Whisk together the lemon juice, vinegar, Himalayan salt, pepper, garlic and Dijon mustard. Whisk in the olive oil. Toss into the vegetables and herbs. Taste and adjust seasonings to taste. Serve. 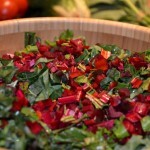 For a cold salad, before serving allow the salad to sit for 30 minutes to an hour in the refrigerator. Some prefer a mayonnaise-based salad dressing for a cabbage salad. This one is delicious! Use this in place of Step 4 in the Directions above. Mix all ingredients together then mix into salad. Cabbage proves to have just as much or more health value than just about any other natural food. Cabbage can help heal stomach ulcers and may even have the ability to help prevent cancer. 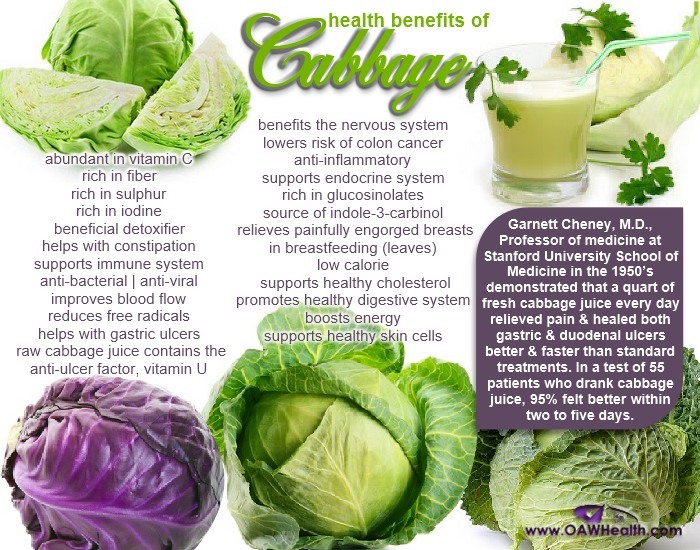 Prostate and breast cancer risk are minimized with a high amount of cabbage in the diet. Some studies have found that eating cabbage could be more effective than any other treatment. Chopped in cold salads, added to hot or cold soups for additional flavor or even juiced raw, cabbage is definitely a food you should add to your already healthy diet.